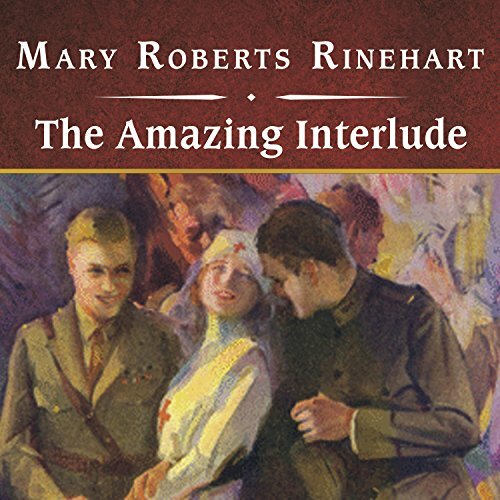 Showing results by author "Mary Roberts Rinehart"
For years, the five families on exclusive Crescent Place lived in peaceful seclusion. But that changed when old Mrs. Lancaster was found brutally murdered with an ax. Suddenly, motives and suspects are developing at a rapid pace, and when the killer strikes again - and again - Louisa Hall knows it's up to her to discover the clues that will develop a picture of murder. 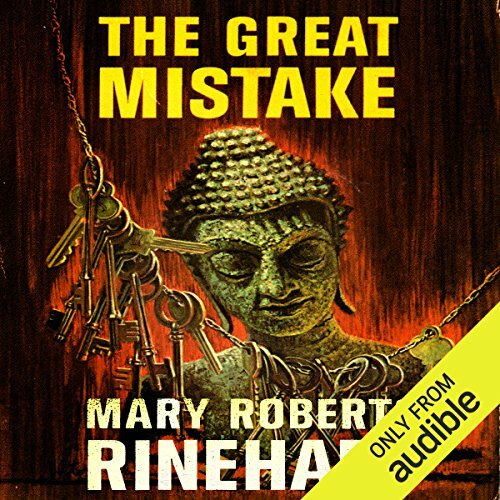 A great production of a wonderful mystery! 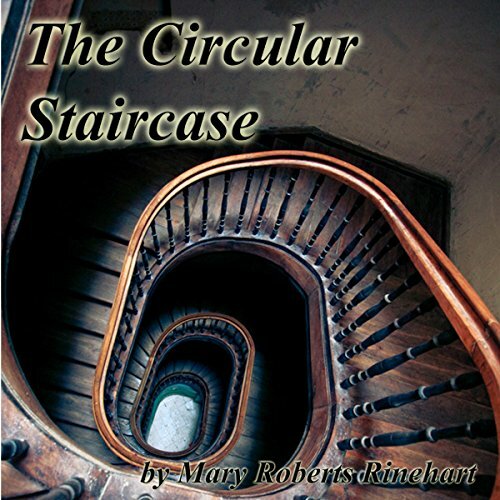 “This is the story of how a middle-aged spinster lost her mind, deserted her domestic gods in the city, took a furnished house for the summer out of town, and found herself involved in one of those mysterious crimes that keep our newspapers and detective agencies happy and prosperous.” So begins The Circular Staircase, a book which has been hailed as the best novel by the most important American woman mystery writer of our time. 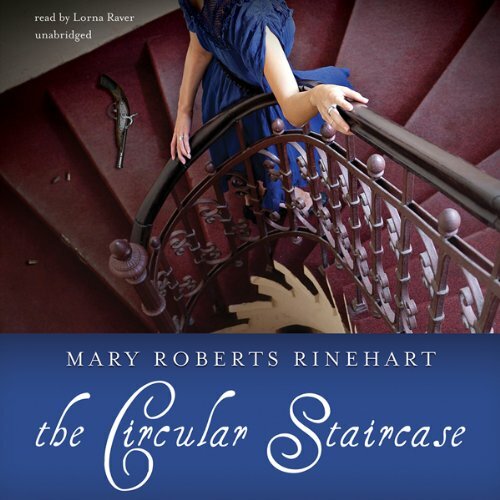 The Circular Staircase has been hailed as the best novel by the most important American woman mystery writer. Rachel Innes is relieved when Gertrude and Halsey arrive to keep their dear old aunt company and allow her the courtesy of a decent night's sleep. Unfortunately, the explosive sound of a revolver shot the next night shatters Rachel's hopes. 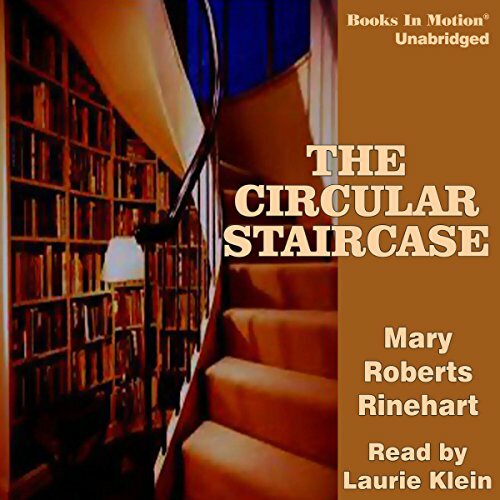 And the body at the foot of the circular staircase insures many sleepless nights to follow. Lawrence Blakely, attorney-at-law, sets off by train to deliver valuable documents in a criminal case. 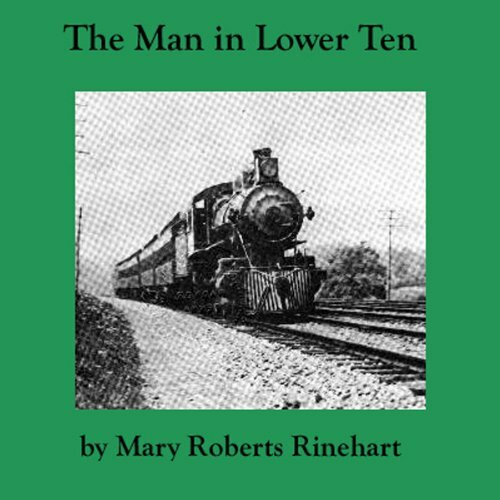 Along the way he encounters romance, treachery, a murder in which he is implicated and, finally, a train wreck. 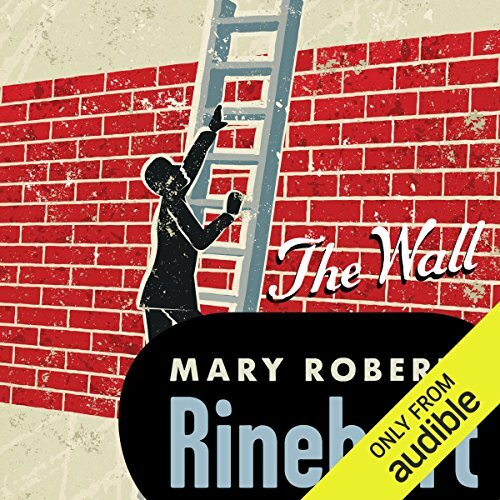 Corrupt politician Allan Fleming has disappeared, and his daughter Margery asks attorney Jack Knox to find him. 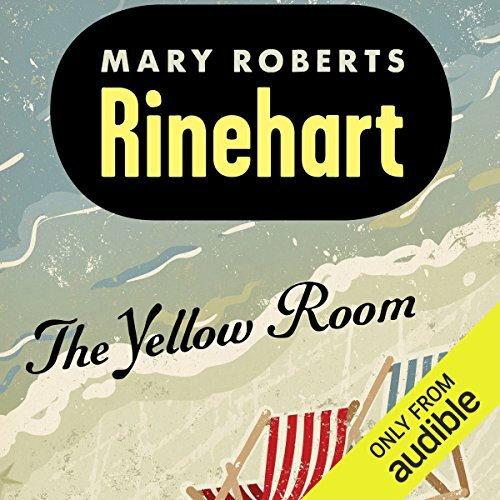 When Fleming turns up murdered at a sleazy social club called the White Cat, Margery commissions Knox to clear her fiancé, the less-than-scrupulous Harry Wardrop, of all suspicion. 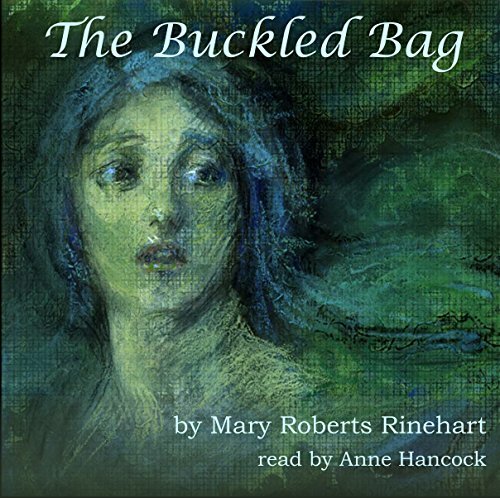 Trouble follows Margery when she moves in with her aunts, kind and docile Jane and irascible Lavinia. 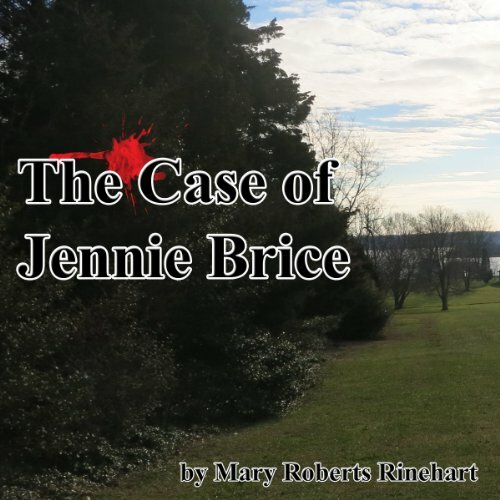 Aunt Jane disappears, leaving only a bloody handprint on the banister. 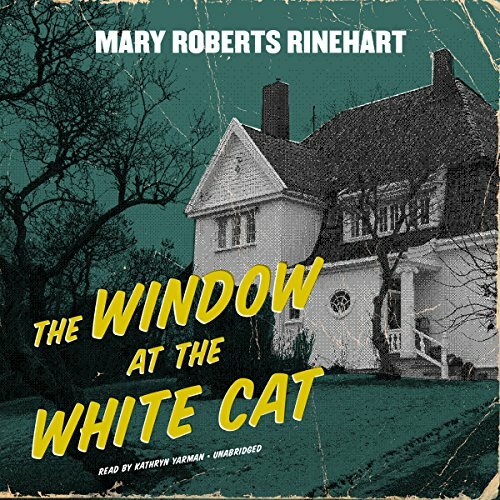 Is she a victim of the murderer at the White Cat? 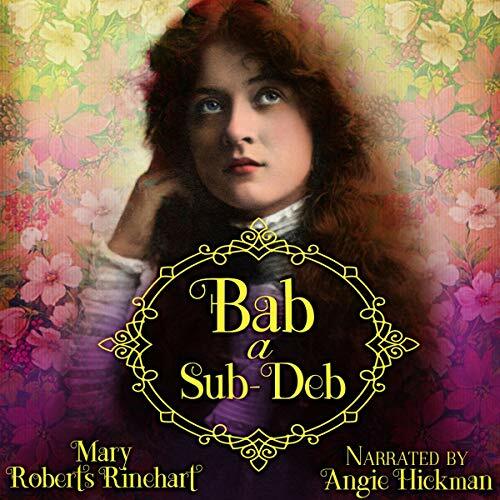 Twenty-year-old Halsey and 24-year-old Gertrude, nephew and niece of Rachel Inness, a well-to-do middle-aged spinster, talk Rachel into renting a large country house for the summer. Mysterious happenings occur the first night they are there, something or someone falls down the stairs in the middle of the night. 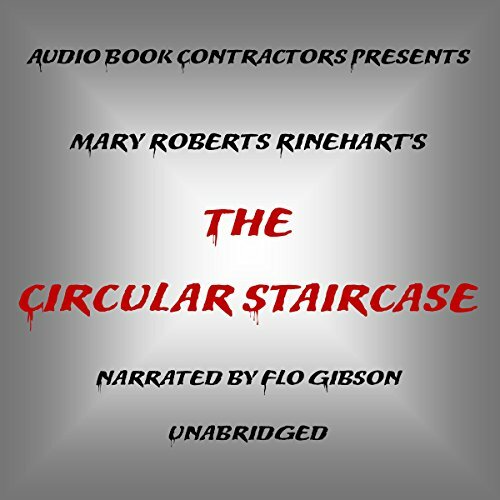 A man is dead at the foot of the circular staircase. Now the question arises as to who he is and why was he in the house. William Porter has just inherited Twin Hollows, an isolated lakeside estate shrouded in mystery and doom. But William and his wife aren't easily swayed by ghost stories and whispered rumors. 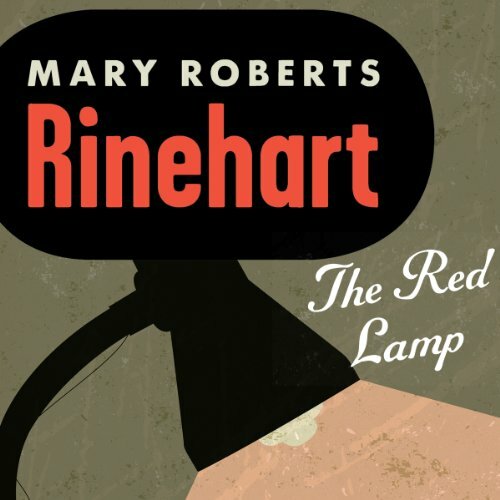 Until a shadowy apparition beckons to them from the undying glow of a red lamp. Is a stranger with a deadly purpose trying to frighten them away? Or are they being haunted by a chilling warning from the grave? 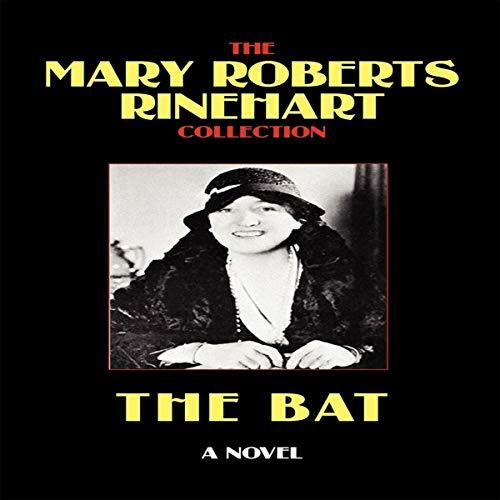 Mary Roberts Rinehart was an American writer, most well-known for her mystery novels. 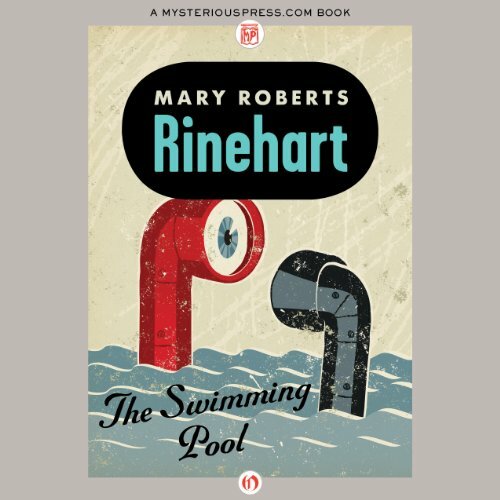 She was often called the American Agatha Christie, though her first novel, The Circular Staircase, was published years before Christie's. 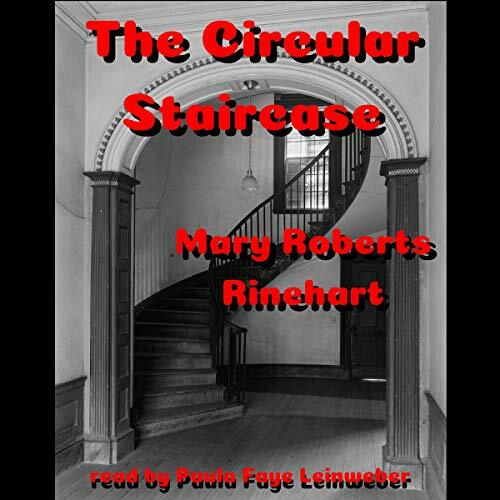 The Circular Staircase is as complex a mystery as anyone could wish for, full of twists and turns, mysterious intruders, a murder and kidnapping, bank failure, all revolving around the sinister staircase itself. 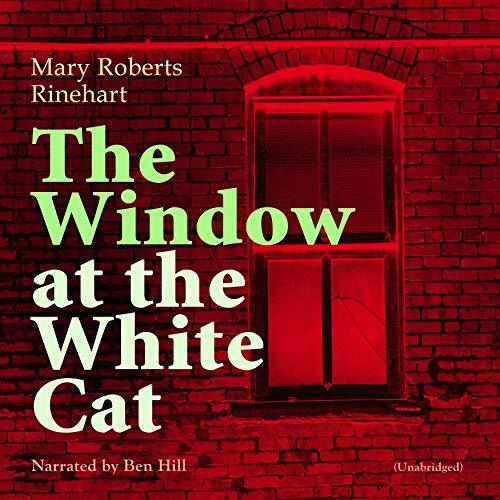 "The Window at the White Cat" (1910) is a detective novel by Mary Roberts Rinehart. Excerpt from the book: "In my criminal work anything that wears skirts is a lady, until the law proves her otherwise. From the frayed and slovenly petticoats of the woman who owns a poultry stand in the market and who has grown wealthy by selling chickens at twelve ounces to the pound, or the silk sweep of Mamie Tracy, whose diamonds have been stolen down on the avenue - all the wearers are ladies, and as such announced by Hawes. In fact, he carries it to excess. 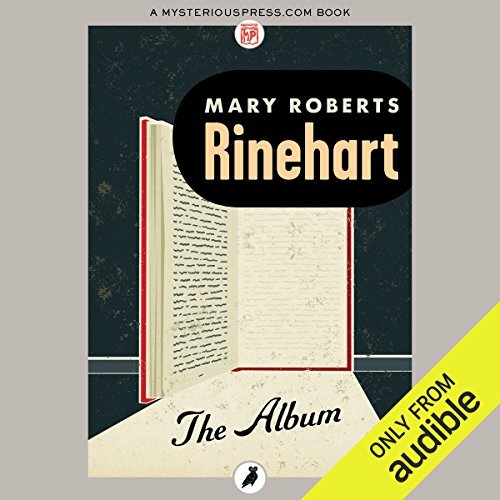 Mary Roberts Rinehart's name is synonomous with well-crafted mystery, and this novel, which combines both mystery and adventure, shows Rinehart's tremendously vivid powers as a storyteller. 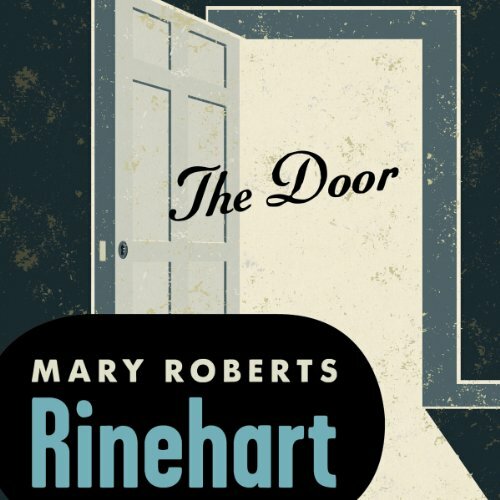 Rachel Innes rents a summer house that is full of hidden rooms and sinister happenings. Chilling horror, romance, and rollicking humor permeate this suspenseful mystery novel.